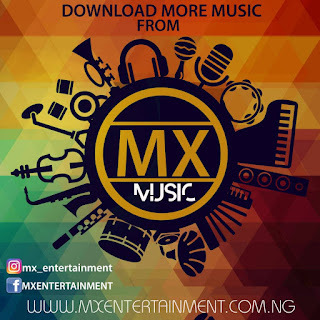 The Baddest DJ Neptune gifts us with a brand new single off his yet to be released G.R.E.A.T.N.E.S.S album schedule for release in November 2017. 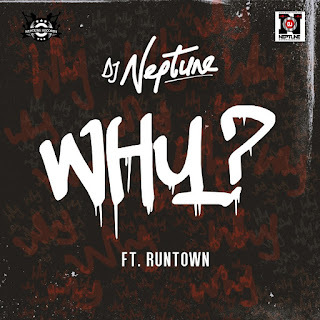 “WHY ” the new fire track from the prolific DJ Neptune features the mad over you crooner “Runtown”, and was produced by Del B. 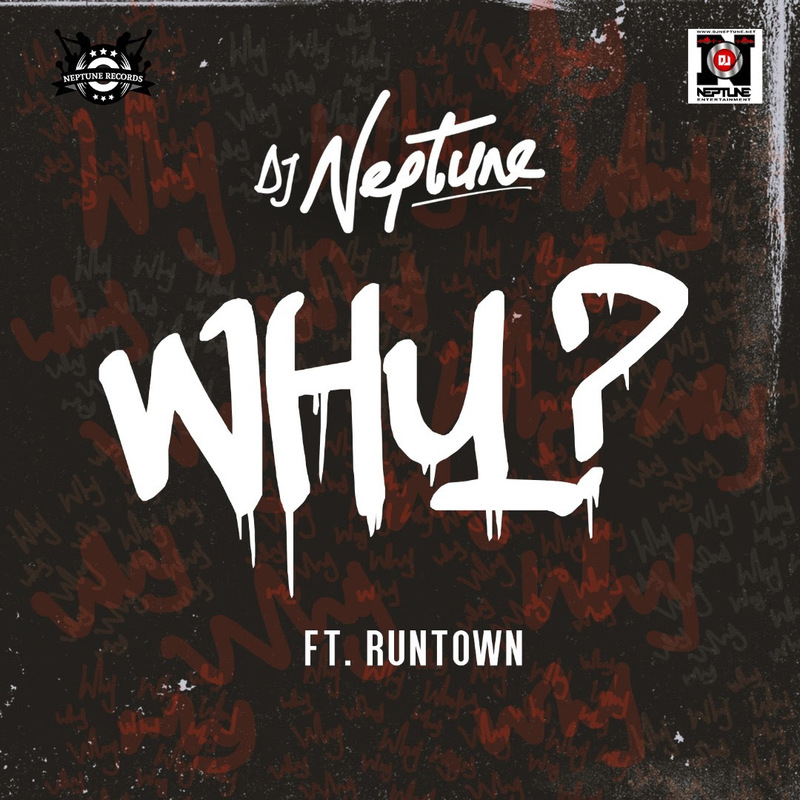 0 Response to "Music :DJ Neptune ft. Runtown – WHY (prod. Del’B)"